Alexa, Google Home and Siri changed everything. In the next decade, the vast majority of shopping purchases will be made by voice. In fact, already 37% of millennials say they always or usually shop by voice. Amazon is charting that course, pouring billions into AI R&D and hire thousands of AI employes. 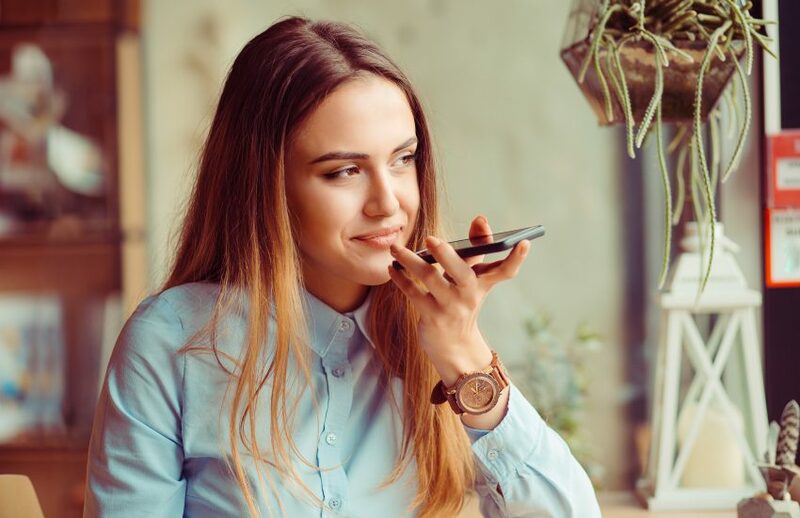 It’s no wonder Amazon is driving brands to re-think their voice strategy to stay competitive, forcing them to move quickly to implement more sophisticated data capture and shopping personalization capabilities if they want to find and keep tomorrow’s consumers. BlueRoo, based in Boston, built AI retail technology that lets customers shop by voice on a retailer’s website, on Facebook messenger, social media, mobile apps or inside a bricks-and-mortar store. The bot can communicate in a natural conversation and then deliver a more personalized shopping experience, with targeted, smarter recommendations and more intuitive customer care. It’s driven by a powerful AI platform that builds deep shopping profiles and continues to learn with each shopping experience. So it learns, based on a customer’s behavior. The company got its start in 2014, after a group of former Yahoo executives built a personal shopping app for Android phones on AT&T and Sprint. They started BlueRoo, and within three years, they’d built a powerful training set of data based on 16 million users and 10.2 billion individual shopping events. BlueRoo built on that dataset to create its personalized shopping platform, released earlier this year.